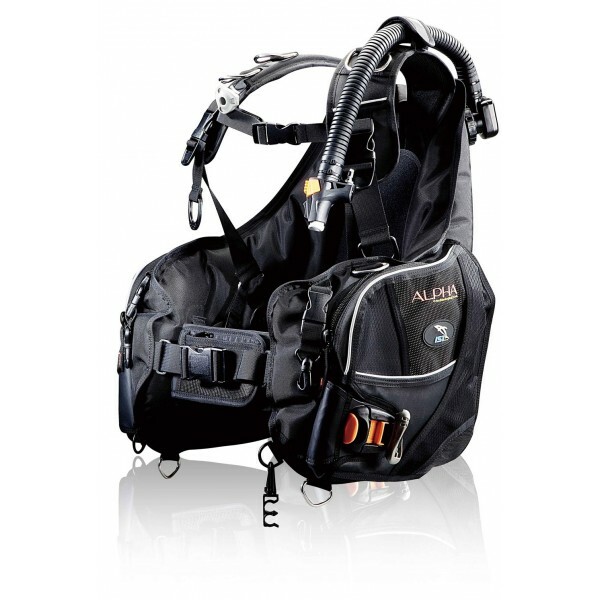 Alpha is a do-it-all, top of the line BCD like no other. It was designed to provide the best in buoyancy control, comfort, stability and style. IST has achieved these fundamental objectives by introducing the Personal Harness System (PHS). Unlike a traditional jacket style BCD, PHS functions independently from the air-cell and it can be adjusted to bring a personal fitting that only custom-made gear can compare. Stability on or below the surface is further enhanced by the tank stabilizing plate and cam strap, which prevent unwanted tank roll. This has to be a part of the essential equipment any serious diver should have.